GBC Binding Machines GBC binding machines are easy-to-use binding systems that allow you to create professional looking presentations at your home, business or office. 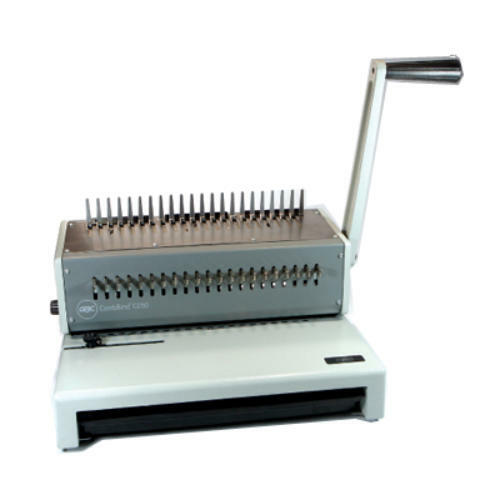 GBC comb binding machines and GBC electric binding machines are designed to handle high-volume binding projects. They are designed to provide you with an efficient and versatile way to bind your documents quickly and easily. 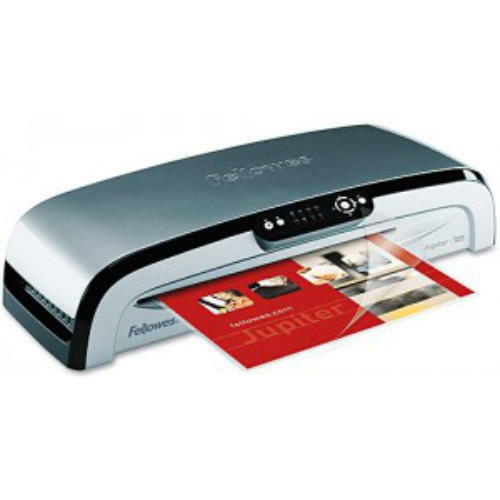 Versatile, high performance laminators that’s ideal for large office use.